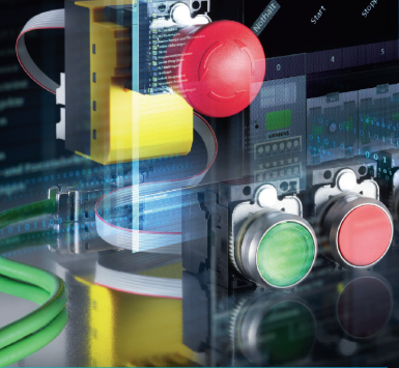 This complete range of pushbuttons feature IP69K as standard, worldwide approvals including ATEX, four design lines in metal and plastic and individual labeling of the button cap. 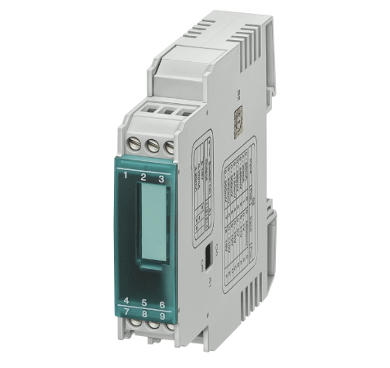 The SIRIUS ACT with PROFINET IO communication system has been designed to connect command and signaling devices to a control system. 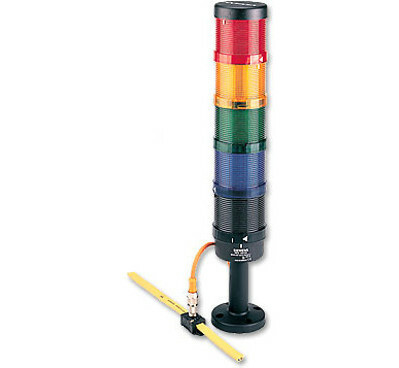 This system reduces the amount of wiring work required, enabling you to save time and resources. There is a diversity of information in the field. 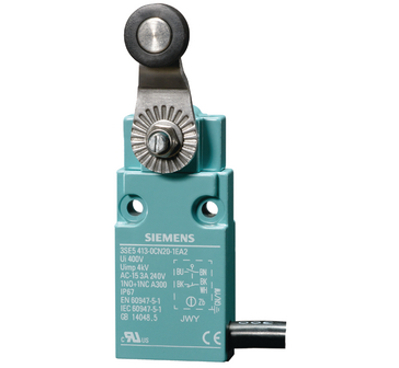 To capture this correctly and precisely, you need devices you can rely on – the range of SIRIUS 3SE5 from Siemens has you covered. 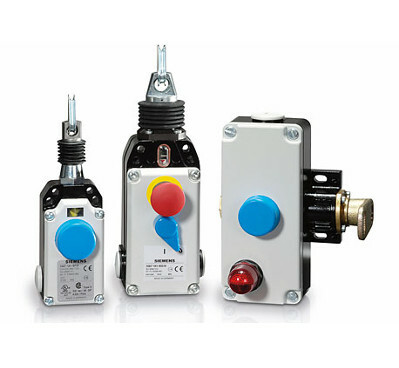 Whenever the operator needs to have both hands free, the 3SE2 foot switch is the ideal solution. 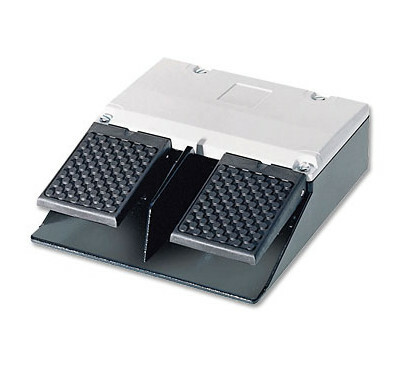 Customers can choose between two different designs with molded plastic housing or the more sturdy metal housing. Cable-operated switches are used wherever extensive areas such as conveyor belts or supply systems have to be monitored. This may include paper jams in printing presses, overloads on conveyors or hazardous production lines. Interface converters are used to electrically isolate and convert analog signals. Sensors/actuators and controls often have different power supply units, and therefore require electrical isolation in the signal circuit.